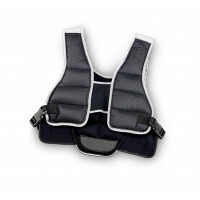 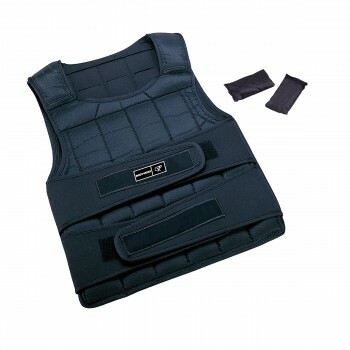 Vests include double Crossover Velcro closures to suit most sizes & allows for a snug it during exercise. 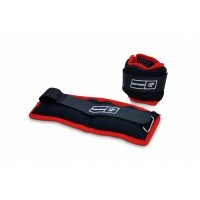 Has two Crossover Straps for extra strength & support. Material: Nylon 840D + removable Iron Bit bag. 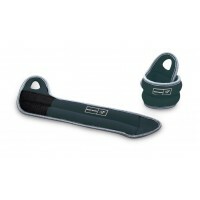 Weight: Adjustable up to 10KG Iron Bit.